Once upon a time there was a boy named Jimmy. Jimmy was a very creative boy. He liked to sing. He liked to draw. He liked to perform. He liked to play the organ. He liked to build model railroads. All these things brought him joy. Like most boys, Jimmy started to think about what he would be when he grew up. Of course, the best thing a good Catholic boy could be was a priest. But his older brother already laid claim to that career (which is why he always got to play the priest when they acted out a Mass in their basement). He thought about being a doctor but he thought blood was gross. Hmmm, what to be? He knew about the career of architecture from TV. 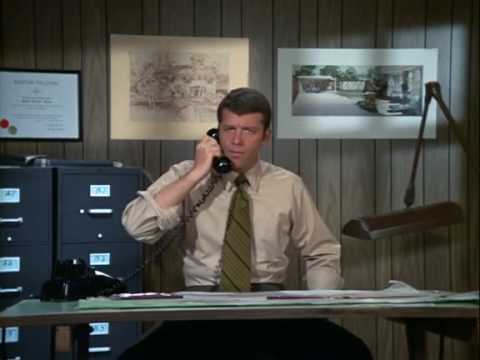 Mr. Brady of “The Brady Bunch” was an architect. So was Wilbur Post, Mister Ed’s owner on the show “Mister Ed”. They seemed to have a pretty nice life. Wilbur even worked at home. Jimmy loved that idea, because his dad was almost never home because of his work. So Jimmy decided that when he was older, he would become an architect! The link below is to a music video describing some other architects’ stories of how they knew they were destined to be architects. Enjoy!